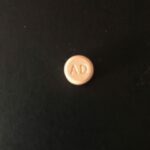 DanceSafe has received information from a community member regarding counterfeit Adderall circulating the Seattle, WA area. 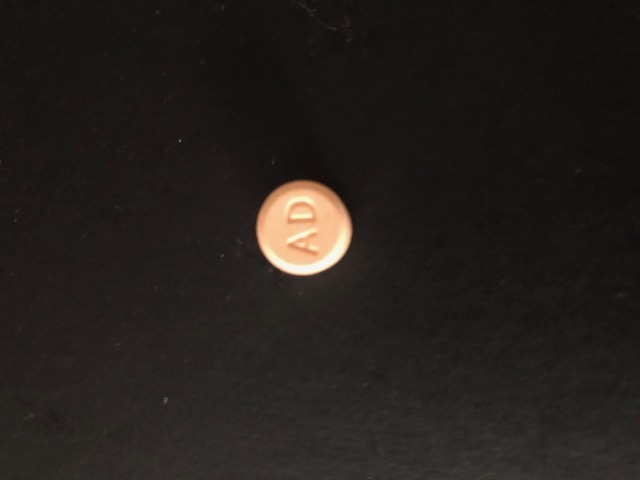 According to the source, they acquired in Seattle what they thought were 30mg Adderall pills, with “AD” on one side and “-3|0-” on the reverse. The individual tested the sample using Marquis and Simon. The Marquis turned a dark orange/brown, and Simon reacted a deep blue. If it was Adderall, there should have been no color reaction to Simon. The deep blue reaction from Simon indicates the presence of methamphetamine, but the dark reaction for Marquis remains a mystery, as methamphetamine would have triggered a salmon/orange color. Notes from the sender state that they ingested a quarter of a pill on two separate occasions but didn’t have any unusually adverse physical effects, though the taste and consistency of the pills seemed unusual. There are many ways to identify a counterfeit pill, though it is still possible for counterfeit pills to look pharmaceutically produced in every way. If you notice imperfect markings, asymmetrical shaping, inconsistent thickness, no waxy covering, or if it has a chalky consistency, and dissolves or disintegrates when held, it is likely to be counterfeit. 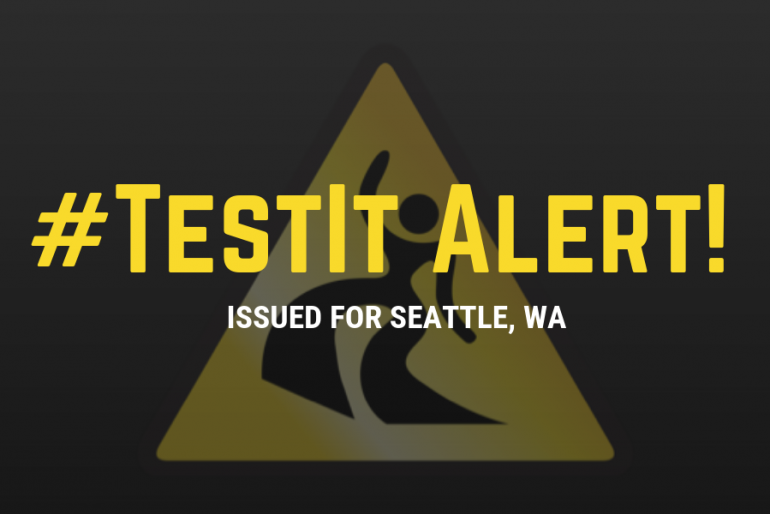 The purpose of #TestIt Alerts is to alert the public to misrepresented substances circulating in their area. 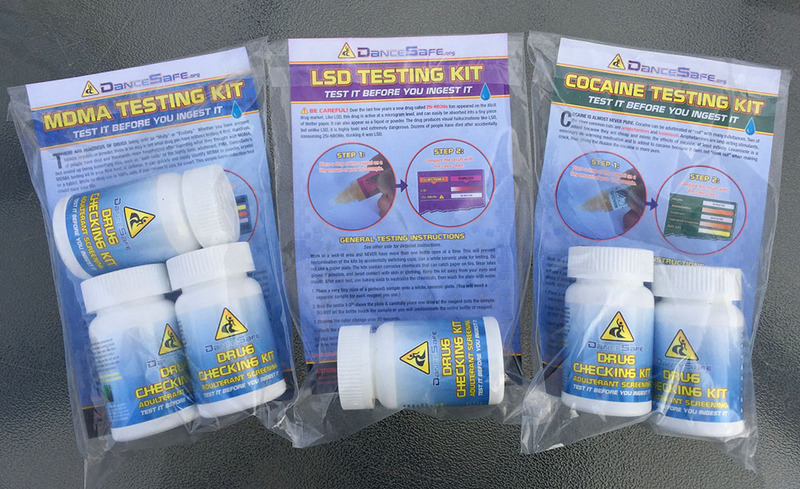 We neither condemn nor condone drug use, but rather want people to be aware of what they are ingesting so they can take steps to minimize risks. Since 1998, DanceSafe has been keeping the electronic music and nightlife communities safe. As a 501(c)(3) nonprofit, we provide free harm reduction services at music festivals and nightlife events across the nation. All proceeds from the sales of our drug checking kits go back into the organization so we can continue to provide our services to our communities for free. By purchasing a kit, you are not only helping keep you and your friends stay safe, you are also contributing to the harm reduction movement. Thank you for your support!